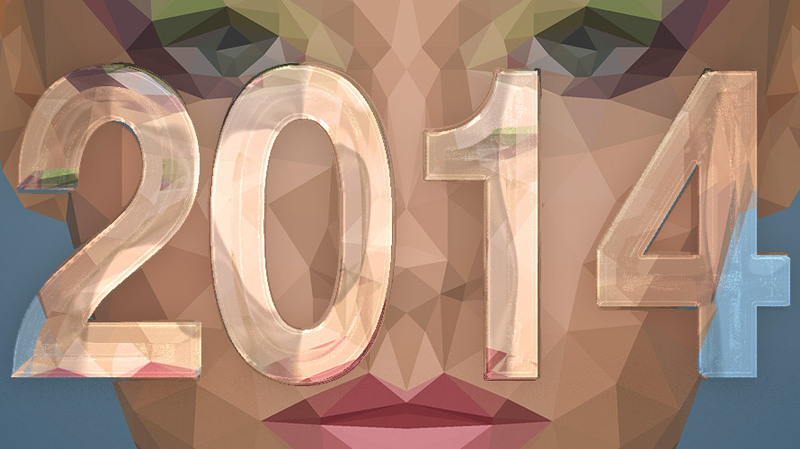 2014 was a very exciting year for FX-Ray. Although we didn’t produce that much tutorials (and downloads… and other stuff), we created a foundation for something really big. Well, two years ago, we really did focus on tutorials and downloads, but we totally underestimated both time exposure and expenditure. So this year, we tried to transform our knowledge to something, that guarantees, that FX-Ray will be existing in 2015 as well. Now, that these things are cut and dried (we can’t tell you everything, yet), we can focus back on the main part: the tutorials. Besides the fact, that we’ve been busy, there still happened a lot of things: Here are some of the most important events in 2014. 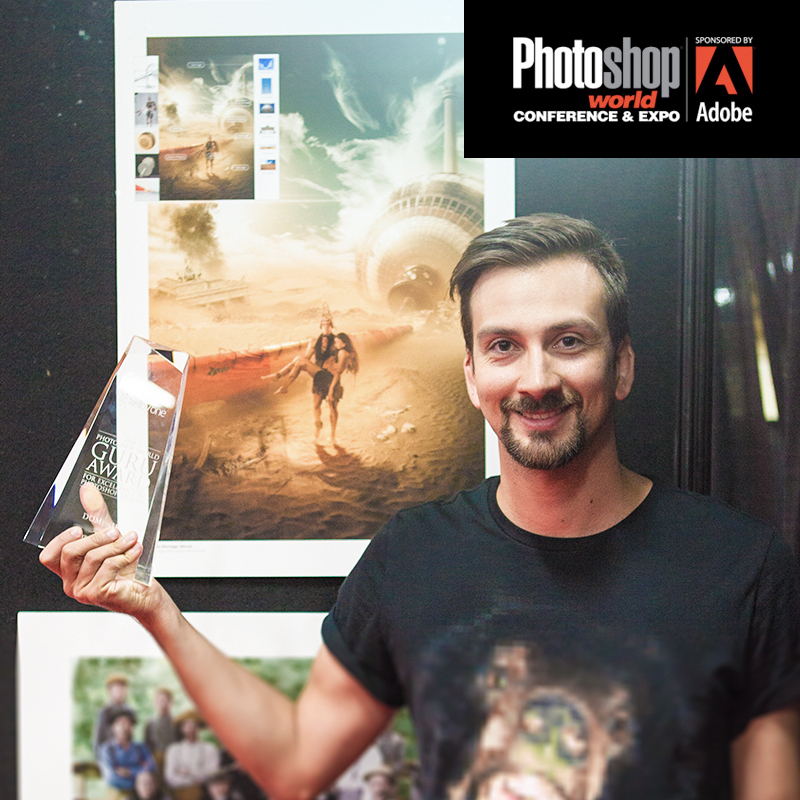 In 2014, our popular frequency separation Photoshop action was downloaded by over 22.000 user. WOW! 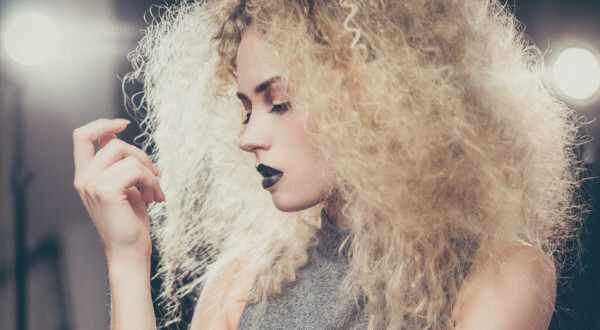 We didn’t even know there are so many retouchers out there. Thank you guys! You prove, that we are doing the right thing. Las Vegas, NV. 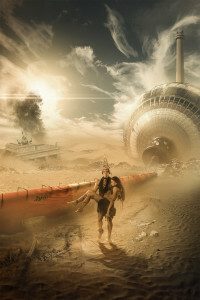 DomQuichotte won the Photoshop World Guru Award in the category “Best Photo Montage” with his composing “Apocalypse Berlin”. 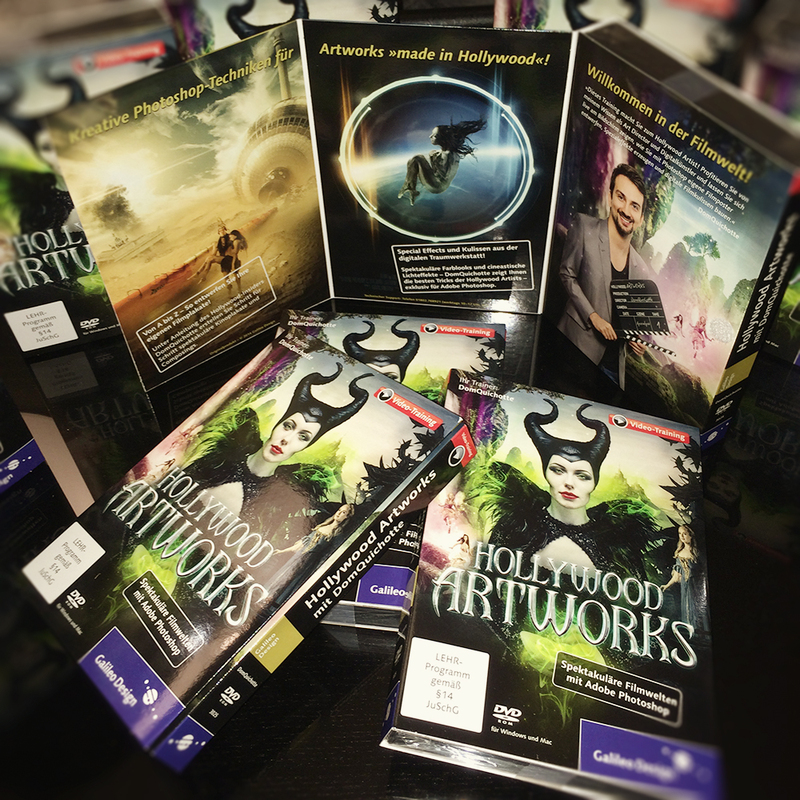 Together with Galileo Press, a German publisher, DomQuichotte released a Workshop training called “Hollywood Artworks” with over 11 hours of intense Photoshop training. 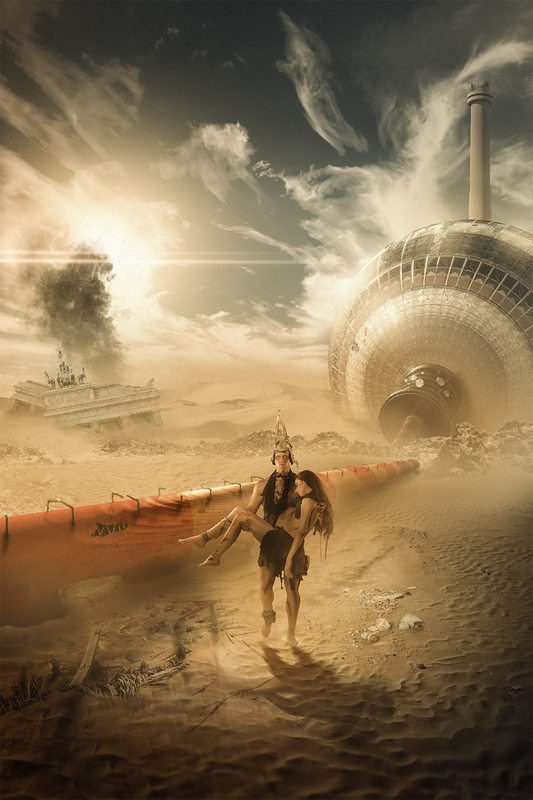 Dom is teaching how to create movie artworks like the one from Maleficent, a Sci-Fi movie poster teaser and an apocalyptic scenery called “Apocalypse Berlin”. More information about the training on Gaileo’s website. Cologne, Germnay. The Photokina is the world’s largest trade fair for the photographic industry and takes place every two years in Cologne. This year, DomQuichotte spoke at the Wacom booth (and others), to show the audience: Yes, he exists, he is real – there really is a face behind FX-Ray! DomQuichotte gave his very first workshop with Austrian Digital Artist Matthias Schwaighofer and his beautiful model and assistant Madeleine Handle from Schwaighofer Art. After two years, it eventually was time to change the coat. 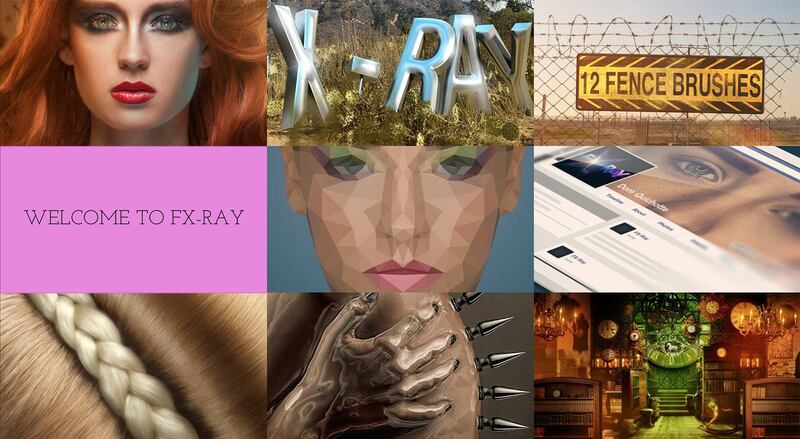 You can find all infos about our new site right here: The new FX-Ray.com. Well, that’s it for this year! 2015 will be very, very exciting! We already do have some very interesting projects and ideas. Thank you guys, for making FX-Ray such a popular site; for your support, your lovely comments and your patience! You guys rock!! !